Secure Water Systems are your ‘Backflow Prevention Specialist’ when it comes to annual backflow testing, cross connection control surveys, installations, and for repairs and service on water supply systems. When it comes to reaching compliance goals, Secure Water Systems goes above and beyond the basics by working closely with our customers and the municipal officers to provide comprehensive, accurate, and detailed surveys. At Secure Water Systems, we go that extra step by submitting your municipal documents on your behalf, and provide personal annual reminders. 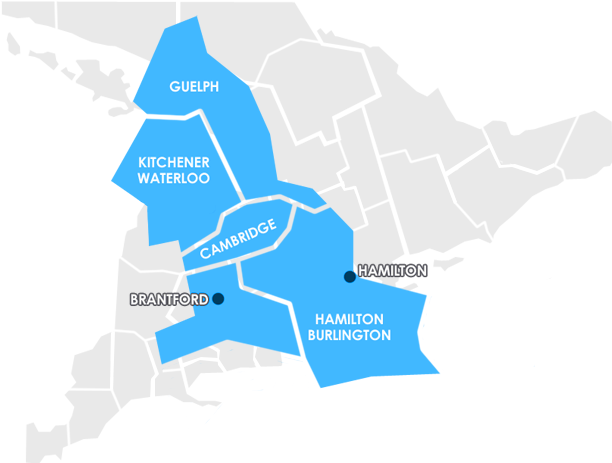 Licensed with Guelph, Waterloo, Kitchener, Fergus/Elora, Cambridge, Brantford, Hamilton and Halton Region. Certified with the Ontario Water Works Association. Member of the PHCC-Ontario Trades Association.